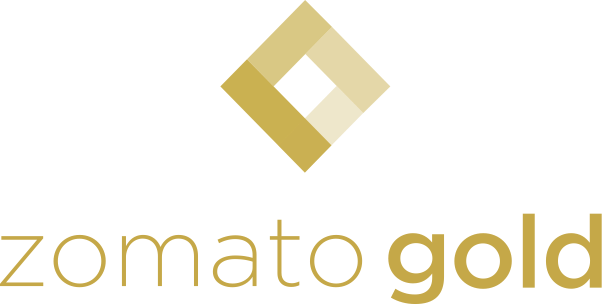 We are glad to announce the partnership between Zomato and Dubai Events Blog and Abu Dhabi Events Blog, for the launch of “ZomatoGold”. ZomatoGold is an exclusively subscription that gets the users special offers across top rated restaurants in the city. One standardized offer across all drinks at partner restaurants, valid all days of the week. This code will provide you with a 20% discount on the Zomato Gold subscription.